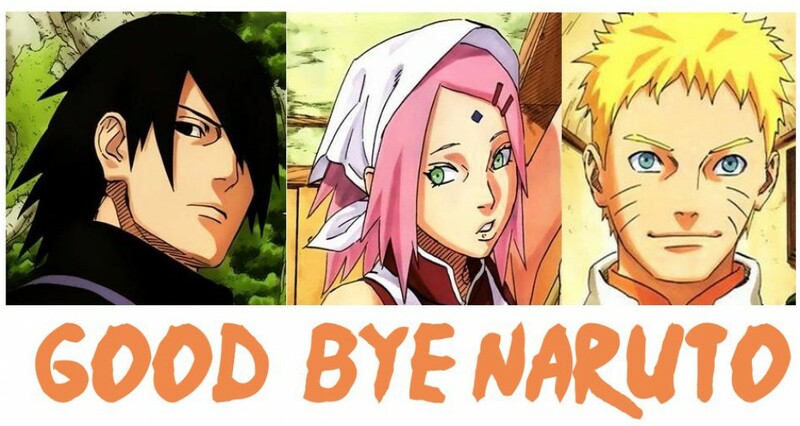 This entry was posted in Manga, Naruto and tagged Naruto, naruto chapter 599, Tobi. Bookmark the permalink. I disregarded that possibilty because because he was CRUSHED BY A BOULDER. Then they had a funeral with his BODY. They better have the best explanation for this or it would be as bad as the resurrection of Norman Osborn. Yeah I really can’t wait to hear Kishimoto’s explanation for this one either! 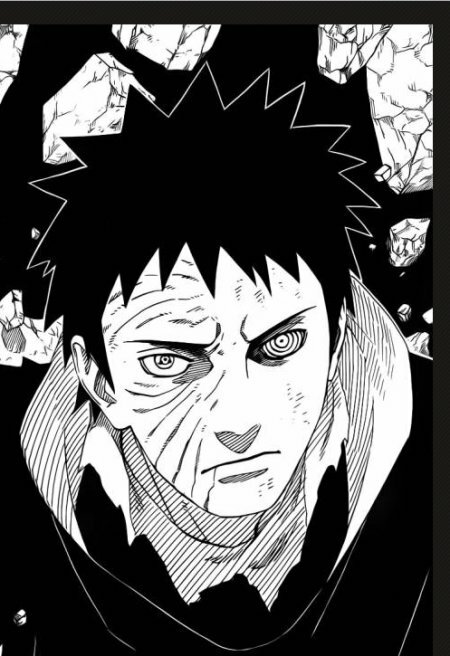 Considering he gave Kakashi his eye, looked like Obito really thought he was going to die. Unless it was all some elaborate trick he had up his sleeve from the start. Who knows. What’s he going to do next, bring back Jiraiya?